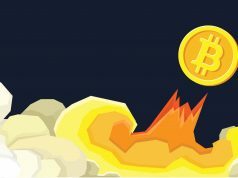 Over the past years, the bitcoin cryptocurrency has been going mainstream. Because of this, altcoins have come up second in popularity. Based on the digital currency, the overall coin market capitalization for all altcoins have reached the $2 billion mark. This apparently makes alternative coins a billion-dollar industry. The success of altcoins can be due to the advancements in the mining sector of altcoins. In every passing day, it is so much easier to mine for altcoins due to the increasing numbers of public tools become available. There are several mining tools that allow people to gather altcoins. This process is commonly referred to as internet mining. For people who are interested in this, they just need a tablet and smartphone devices with a good internet connection. As a result, anyone can take part in the crypto project and make it profitable during the process. Internet mining has created an option for many people around the world. It has become readily available for people who could not do altcoin mining before. Those who have no budget for mining equipment can now easily carry out the mining by using their mobile devices. In 2017, altcoins are expected to be huge and to surge forward. While we really cannot tell what will happen to cryptocurrency, the pace of altcoins has no indication of going slow. The people in the virtual currency community help spread information and create awareness about altcoins. The highlights of the altcoin features seem to find their way into bitcoin. But on the whole, altcoins are raw and are still in progress. 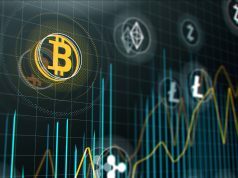 When you take a look at the more popular altcoins out there, some qualities of the coins are considerably better compared to others. 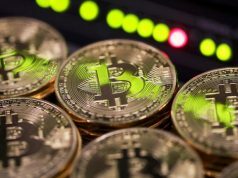 In the cryptocurrency community, many believe that any specific altcoin with great features will be integrated with bitcoin. 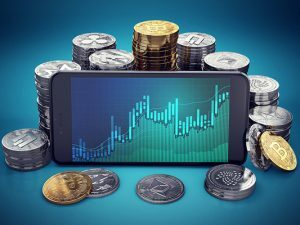 Moreover, while the value of bitcoin by itself is quite remarkable, several other altcoins are attracting more attention as their rates go up.